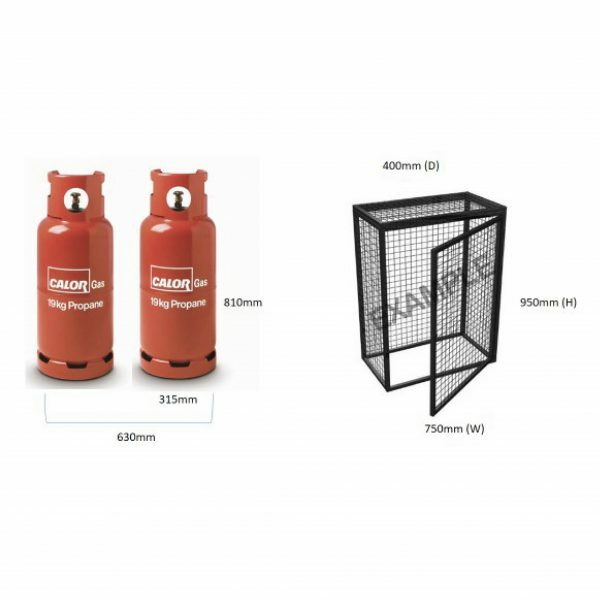 Gas Cylinder Cages are manufactured in Ireland and of the highest standard. 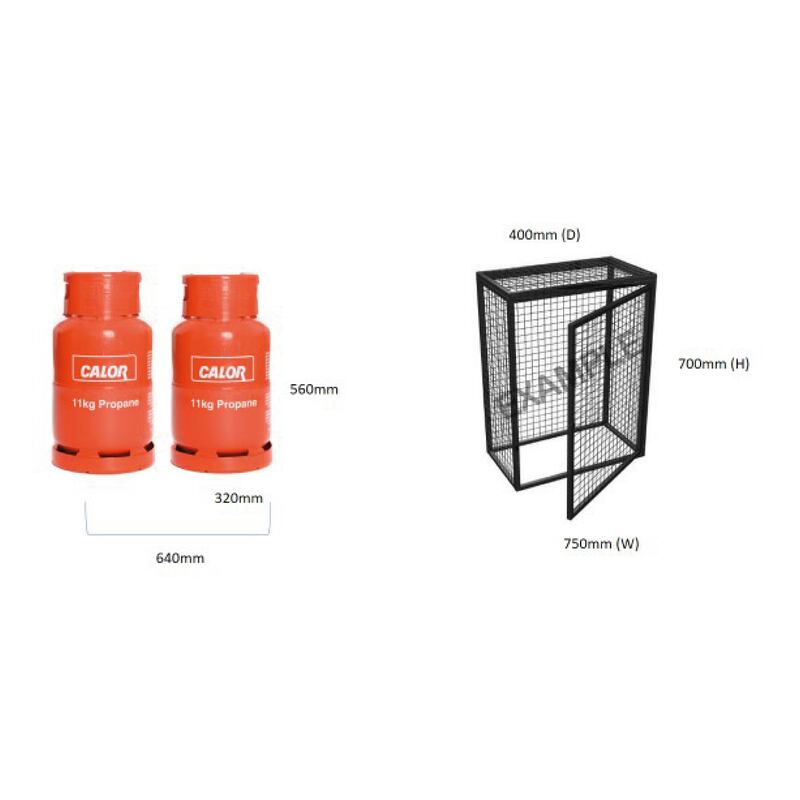 All cages are delivered flat-packed this is due to the design and easy onsite construction and deconstruction. 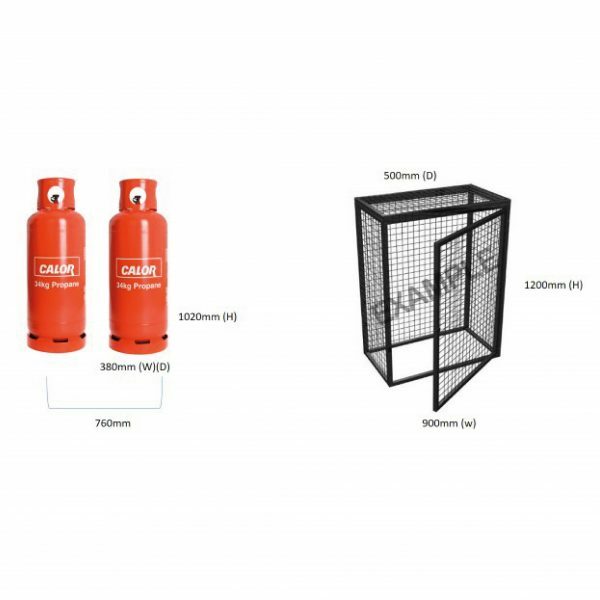 Please note prices listed excl. VAT which will be added at the checkout. 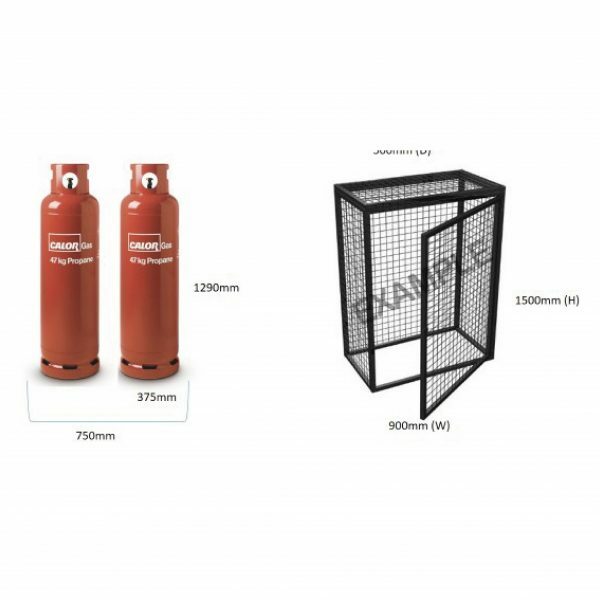 Gas Cylinder Cages are manufactured in Ireland and of the highest standard. 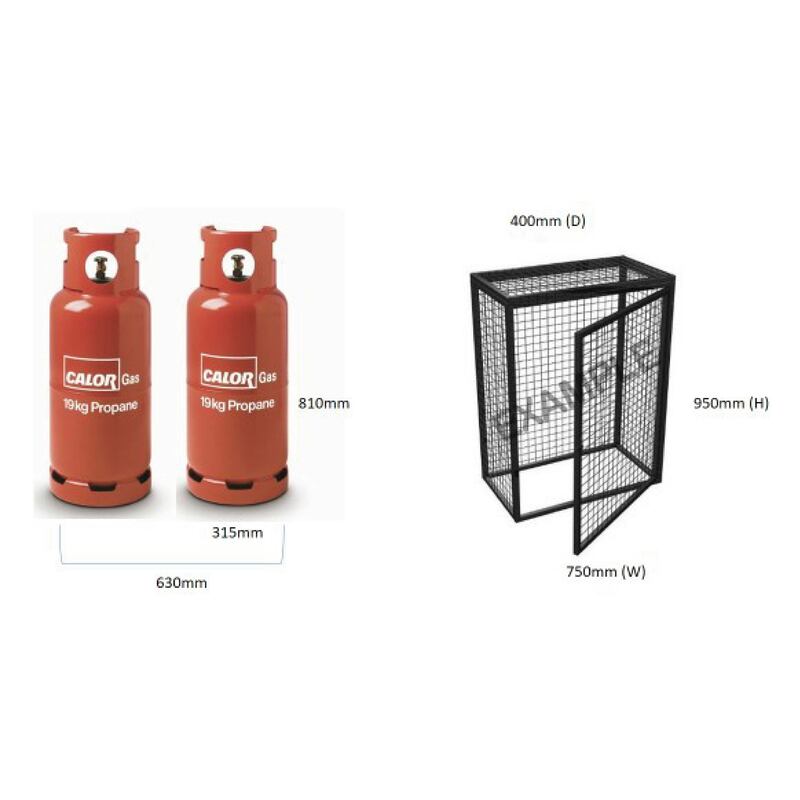 All cages are delivered flat-packed this is due to the design and easy onsite construction and deconstruction.